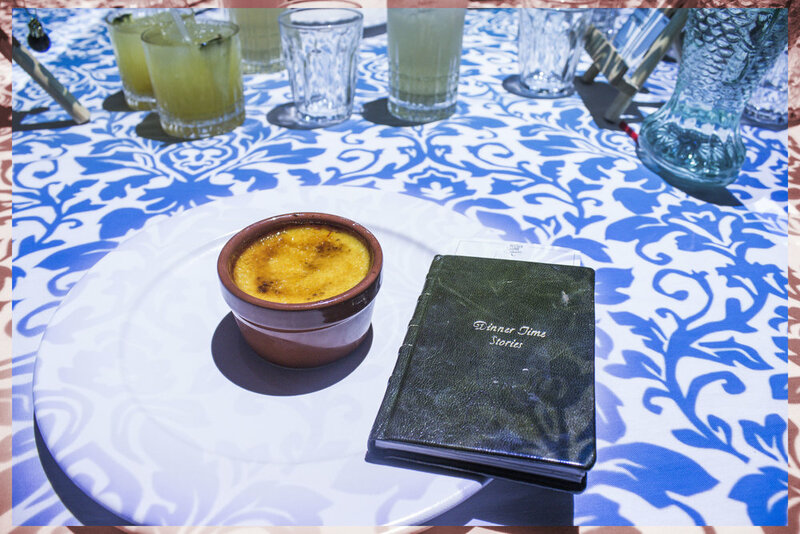 So we had the opportunity to review the Le Petite Chef experience held in old street London. We had never heard about it so we were super intrigued to find more. Little did we know the surprises we were about to see. When we arrived we entered what seemed to be a bar called T..T Liquor. We were then escorted to a private area located at the top of the building, which had a table seating around 20 people. It was an intimate setting with a private bar, waiter, waitress and our host for the night which took us through an amazing food journey. 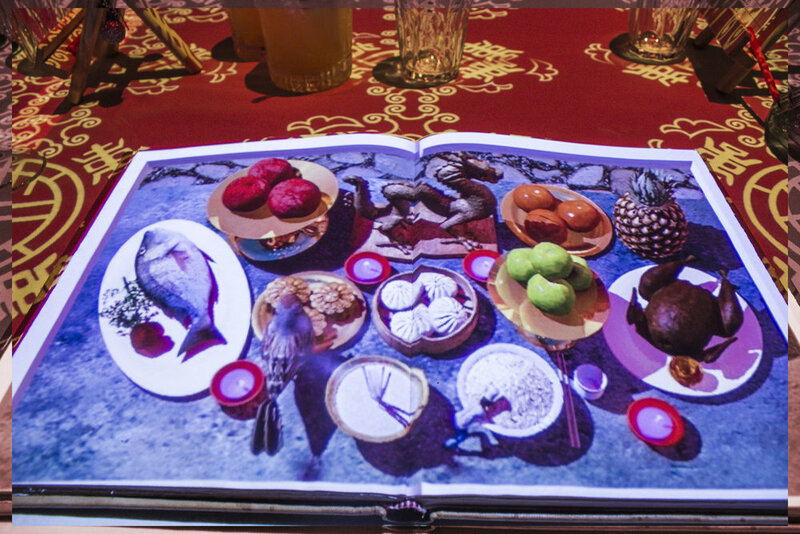 Our evening was filled with entertaining animation projected directly on to our tables in front of us with supported by a delicious six course tasting menu inspired by Marco Polo's journey as an explorer. Le petite Chef does story telling through ingredients, sight, sound and taste and does it well. 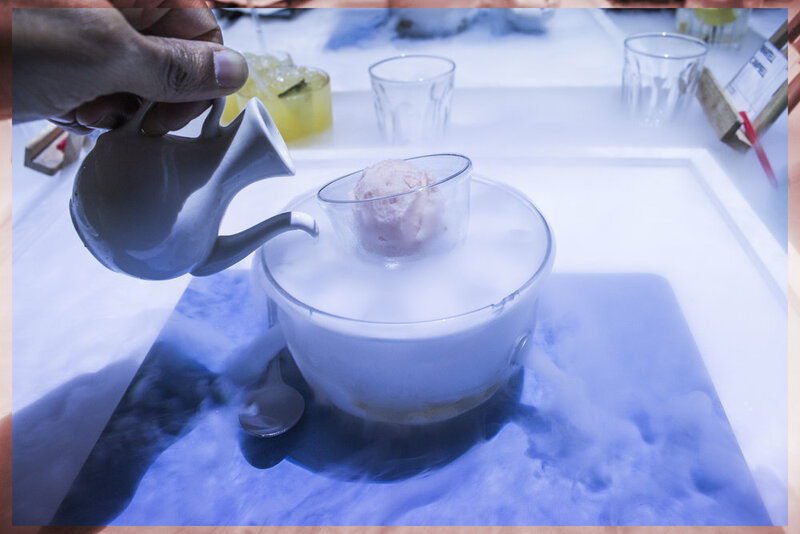 This experience was much more than just eating and enjoying good food, it's a cinematic adventure you can't afford to miss. 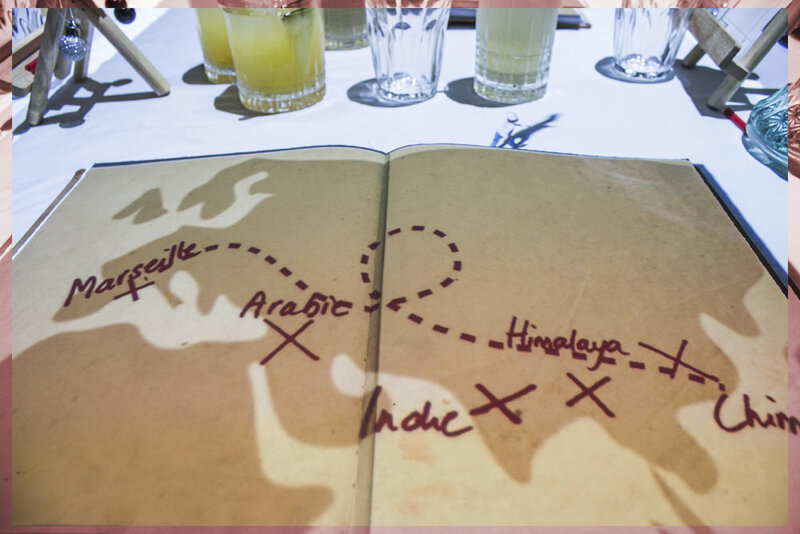 Throughout the evening the animated chef step by step took us through his journey from his beginnings In Marseilles travelling all the way to though to the Arabian deserts. 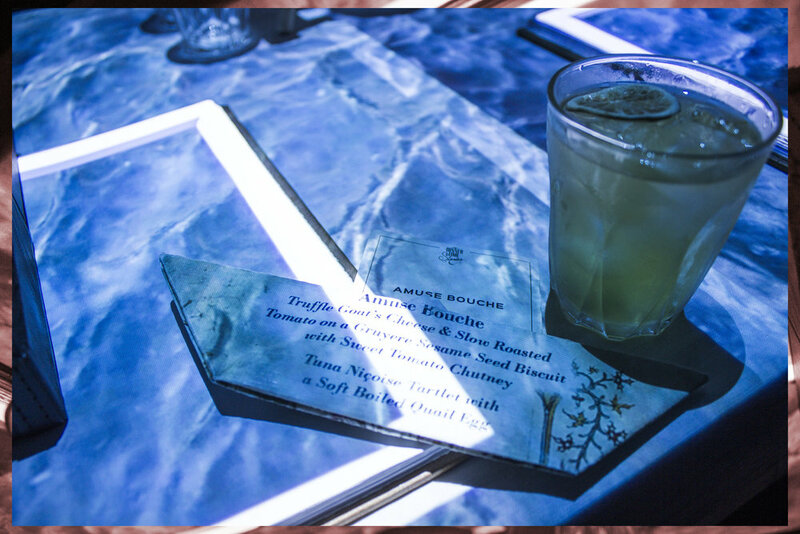 The six course tasting menu included dishes inspired by middle east, India, china, western France. made by TT Liquors very own mixologists. A fantastic evening spent definitely worth checking out.